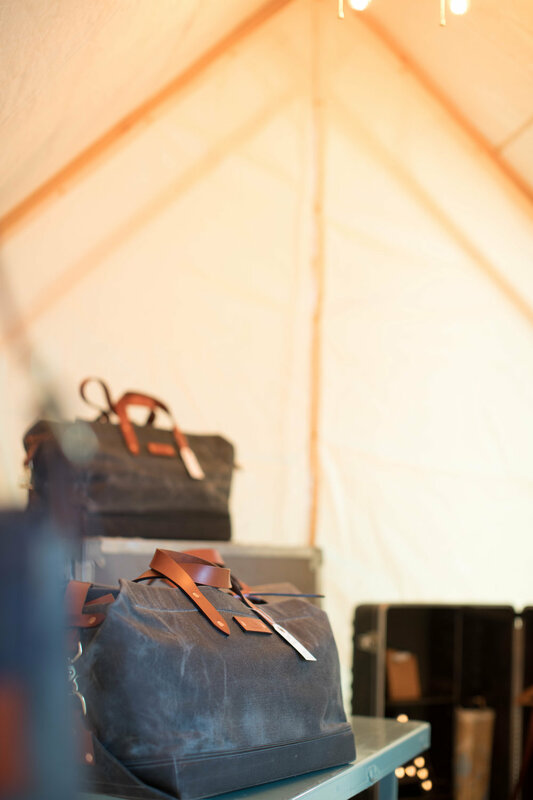 On special occasions Addington Co. will mount expeditions out of our little shop and into the real world. Check back here for info about our next expedition. Let us know if you have event you want us to set up out tent at and we'll be there. You are always welcome to visit the studio itself. Open by appointment, call us at 612-695-0203 if you would like to stop by.